How you can combat solitude while working in the remote sector. 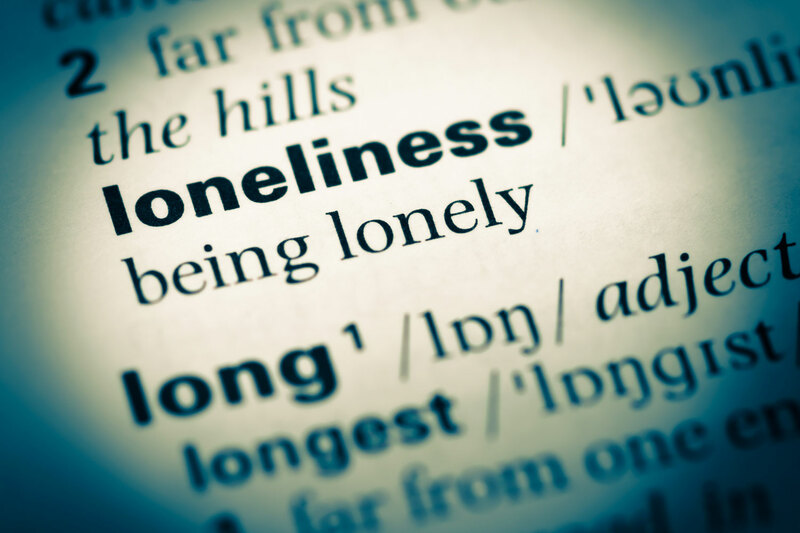 As small businesses, start-ups, satellite employees, or the many other types of workers you find in co-working spaces, we all experience a larger degree of loneliness than one might find in the typical corporate office. According to a recent article from Forbes, it is highly common for workers like ourselves to experience a sense of solitude and isolation. “Founder loneliness is like the elephant in the room. Everyone experiences it at some point in time, yet no one really talks about it,” explained Ling Cai, co-founder and creative director of e-commerce site ZaoZao. “I’ve experienced [it] more than I care for.” Check out the article in Forbes talking about this common issue amongst entrepreneurs and take note of their 5 Actionable Steps to Fight Founder Loneliness. Is there Such a Thing as a Stifling Entrepreneurial Paradise?